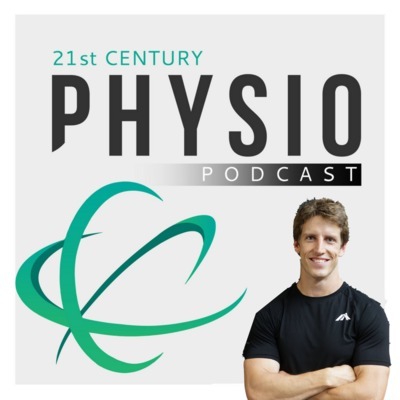 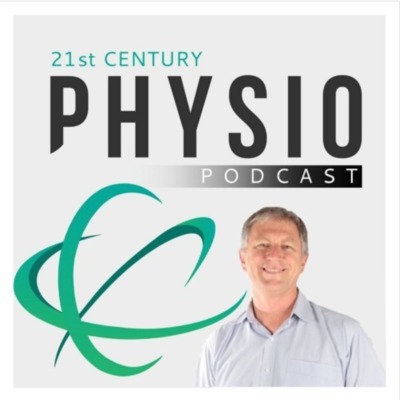 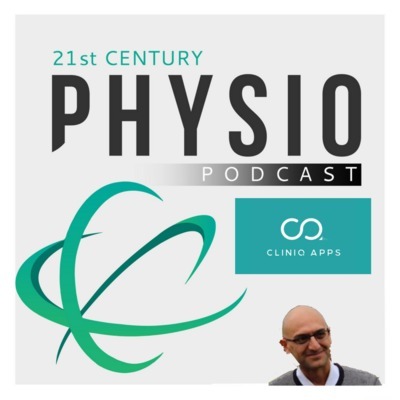 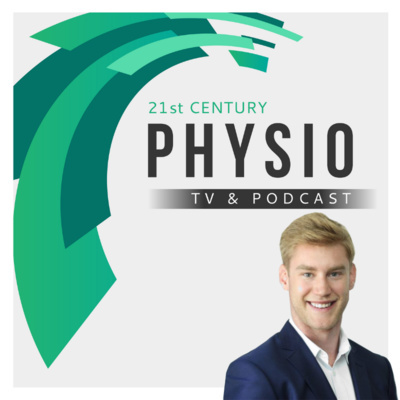 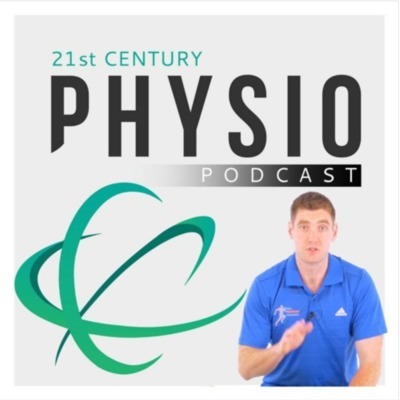 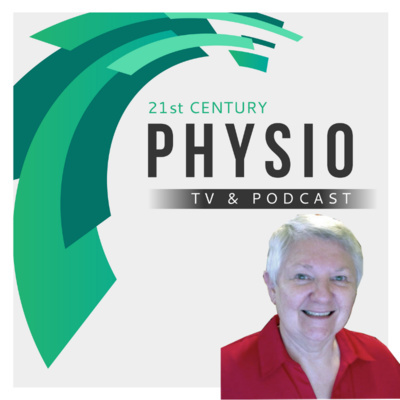 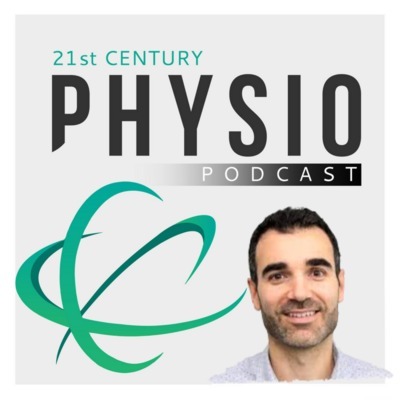 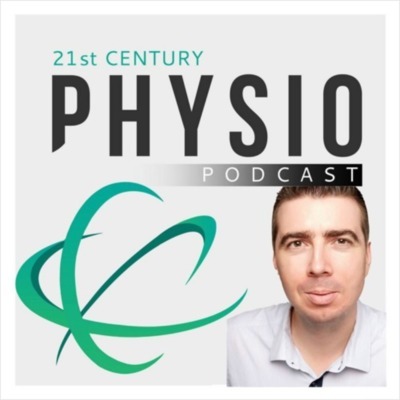 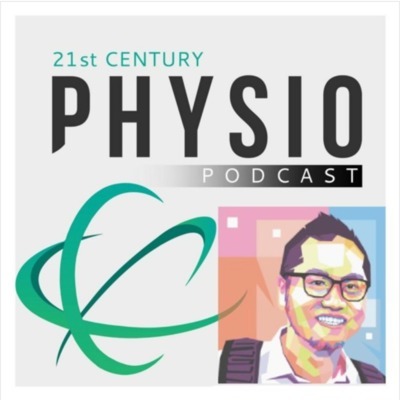 The 21st Century Physio podcast helps you bring your practice into the 21st Century. 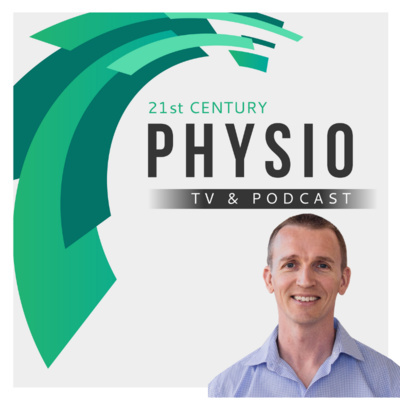 Each episode will help provide Physiotherapists and other healthcare professionals with simple and easy to implement strategies to help you help more people and take your practice to the next level. 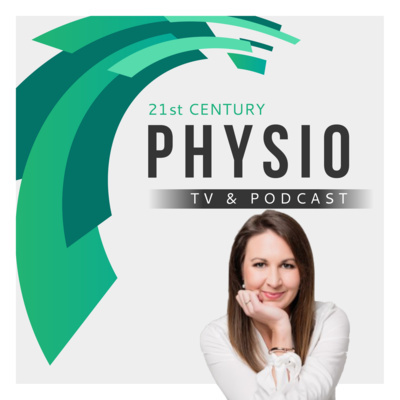 World-leading experts join host Stephen King to help you learn the things that they didn’t teach you at University. 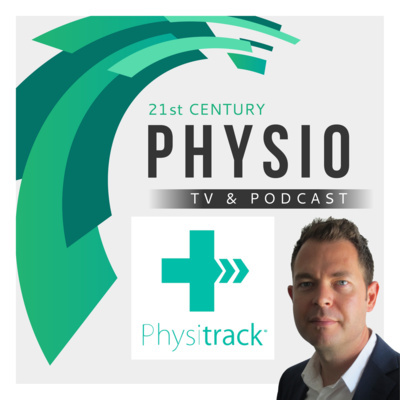 Join the Ultimate Physio himself, Nick Schuster as he helps you bring your practice into the 21st century with simple to track business metrics, tips to upskill new grads and how to make yourself the ultimate private practice physio. Join Physiotherapist Tim Rowland who helps you bring your practice into the 21st Century with great tips on return to sports testing, strength and conditioning and the use of social media to build your profile. 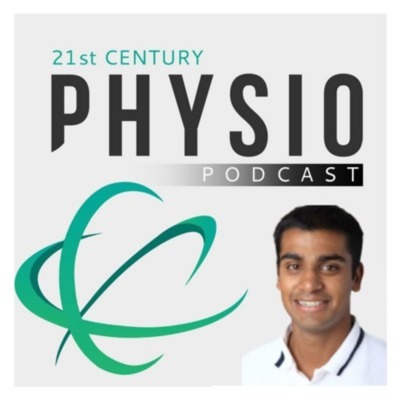 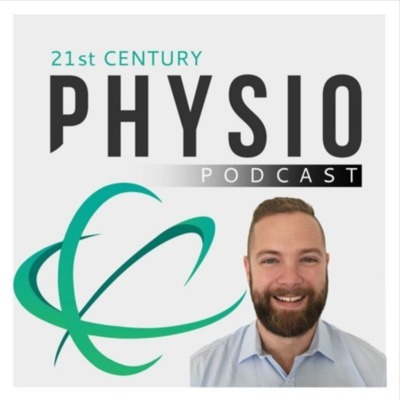 Welcome to the 21st Century Physio podcast. 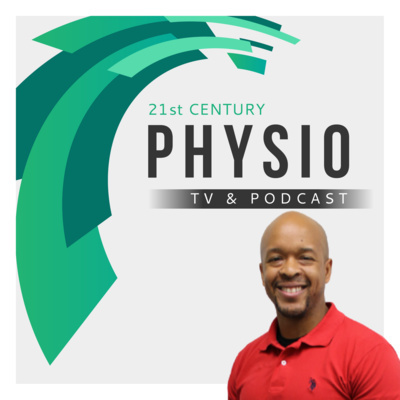 Get to know your host, Stephen King and how he intends to help you bring your practice into the 21st century.